It’s why we’re the industry’s most trusted partner. 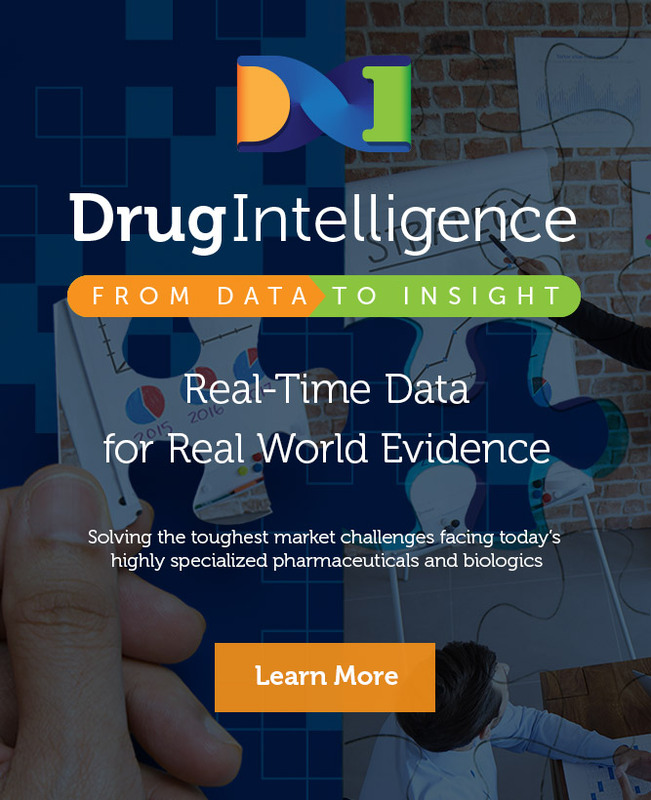 A proven 20-year track record monitoring the biopharmaceutical market that can forecast the future and implement effective brand strategy. 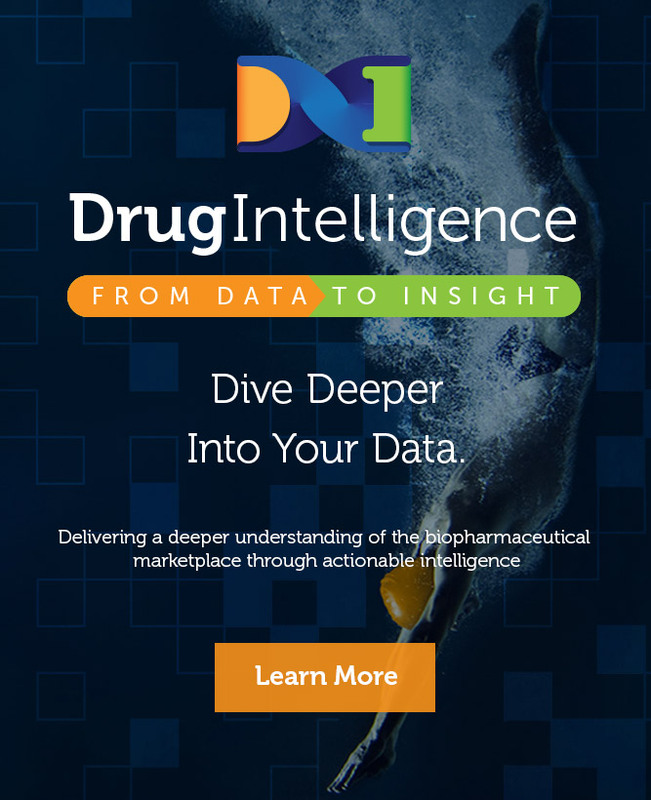 The core of our services is the most detailed proprietary data platform providing syndicated treatment data for all lines of therapy and across multiple indications. The Intelligence we deliver connects all the dots to provide the most comprehensive picture in the industry. Our patient-centric analytics tell the crucial story of a patient's demographics, risk factors, co-morbidities, and medication utilization. 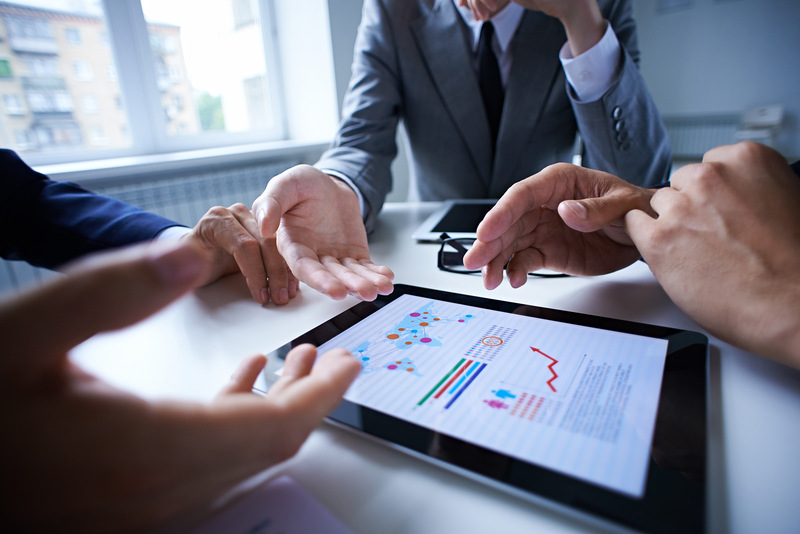 Our thorough chart monitoring and clinician analytics provide a deeper understanding of brand challenges to awareness, access, attitudes, and adherence. We immerse ourselves in your brand to understand the context surrounding it’s clinical value while pairing this with our breadth and depth of market expertise. This allows us to detect relevant insights that inspire successful brand strategy and execution. For over 20 years, we have leveraged our extensive industry experience with combined clinical and commercial analytical capabilities to provide consulting services tailored to the specific challenges facing speciality pharmaceuticals and biologics. Our patient-centric analytics tell the crucial story of a patient’s demographics, risk factors, co-morbidities, and medication utilization. 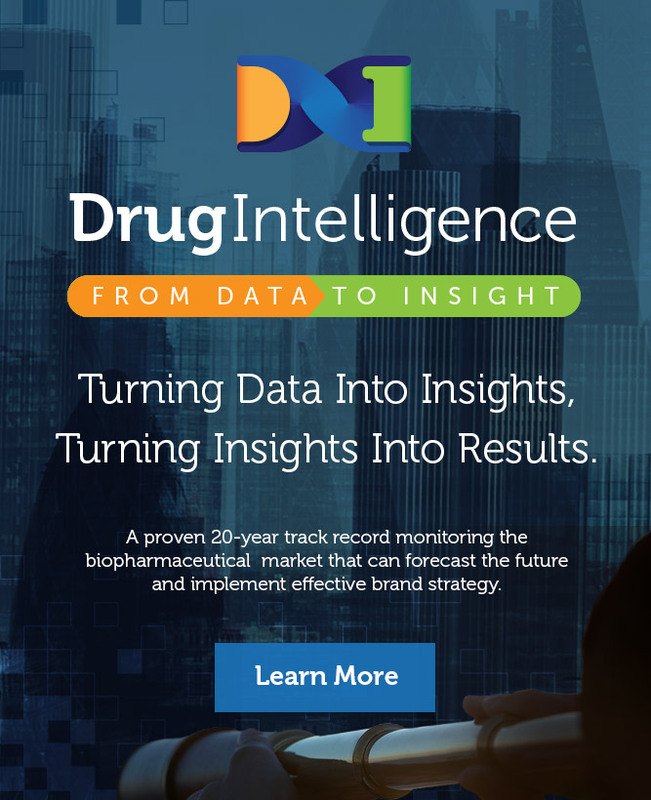 Our thorough chart monitoring and clinician analytics provide a deeper understanding of brand challenges to awareness, access, attitudes, and adherence. 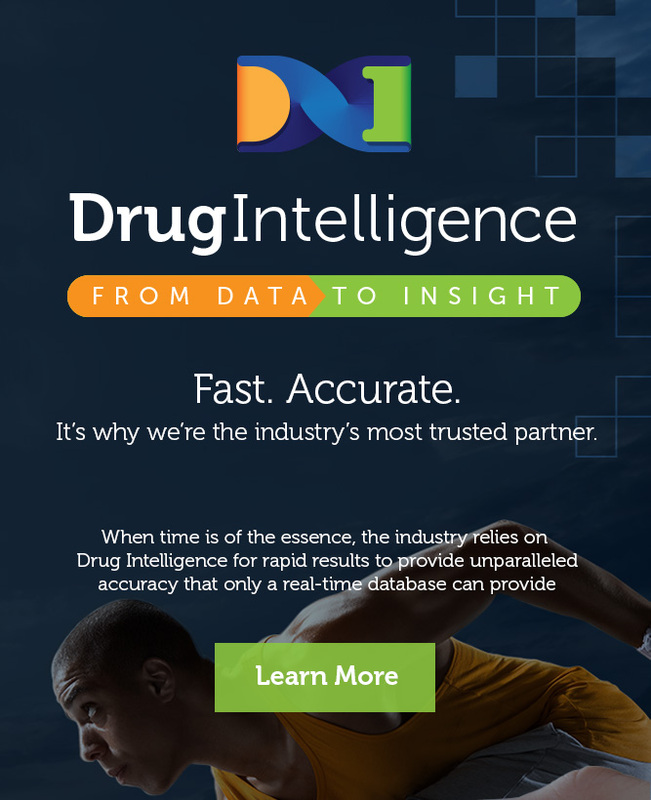 Drug Intelligence has the experience and expertise to provide rapid, objective and integrated solutions to measure and optimize the market performance of prescription specialty drugs and biologics. 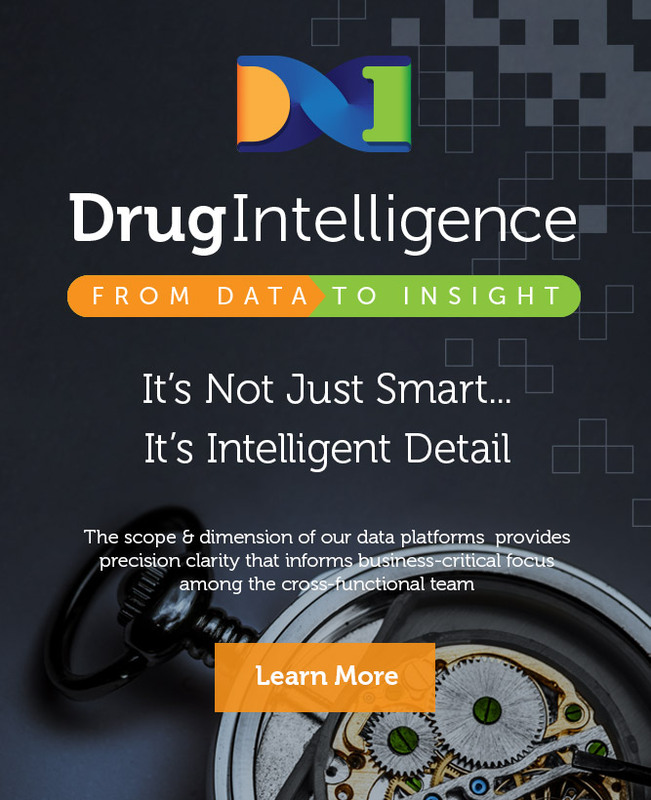 Drug Intelligence has extensive experience with clinicians, investigators, research groups, hospitals, cancer centers, pharmacies, group purchasing organizations, CROs, CLSCs as well as pharmaceutical companies.